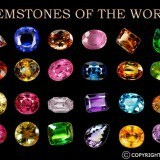 Pearls are one of the most beautiful and diverse gemstones available. 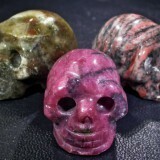 They are created by an animal and are one of the few organic gemstones. 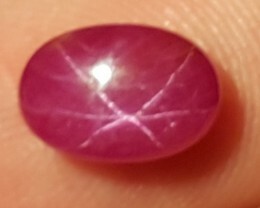 There are many pearls that have been modified or treated to create a beautifully colored gemstone with less perfections than what nature has created. In the USA the rules of the Federal Trade Commission offered acceptable and object able treatment and improvements upon pearls. These standards are also agreed upon by European countries also. 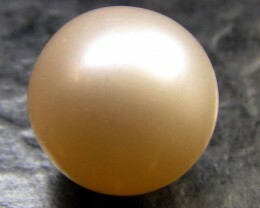 Bleaching is used on Pearls to make whiter more vibrant pearl. 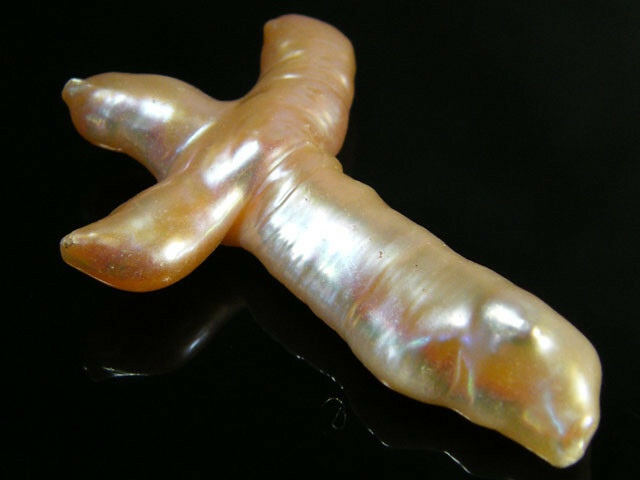 Many pearls from Japan and the Chinese Akoya pearls are almost always bleached. The bleached used is usually a hydrogen peroxide solution which is heated. 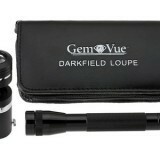 The pearls are placed in the solution for a long period of time which changes the overall color of the organic pearl. This process can be harmful to the pearl as the bleach can actually eat the pearl away. 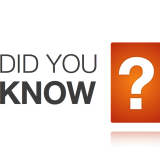 The time period for this treatment is usually between 7 and 10 days or until the pearls have a uniform white color. 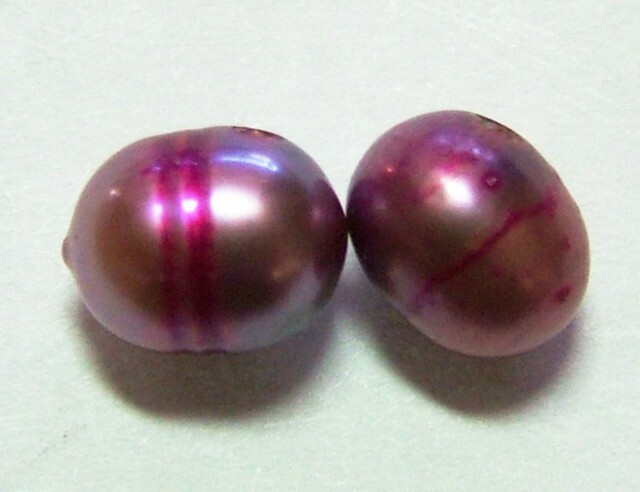 Some pearls are treated with a pink dye which gives them a pleasant pinkish overtone. This color is highly sought after because the pearl takes on a softer pinkish glow rather than a bright white. Different types of pearls will react differently to the dye so it is imperative that the pearls are constantly checked during the dye process yo make sure the color stays uniform. 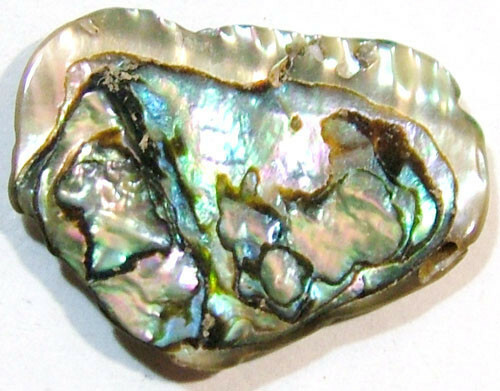 Mother of pearl is often treated with silver nitrate to darken the color. 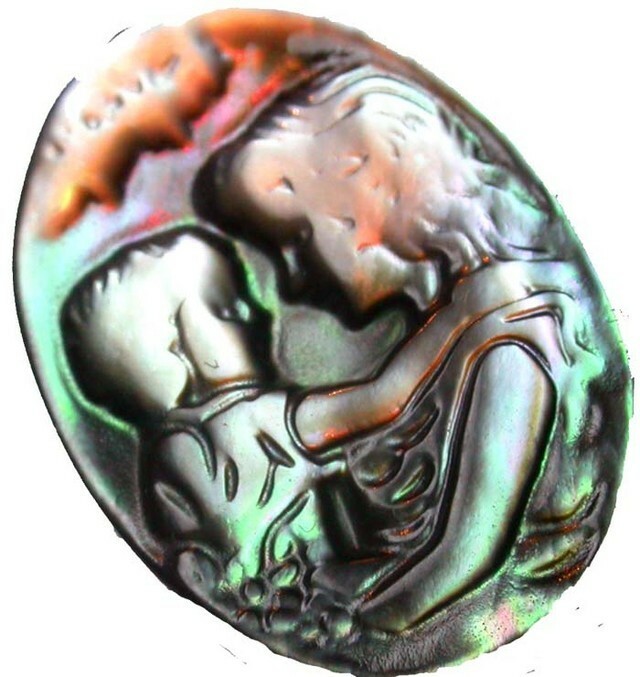 When the color is darkened the colors of the mother of pearl are brighter. 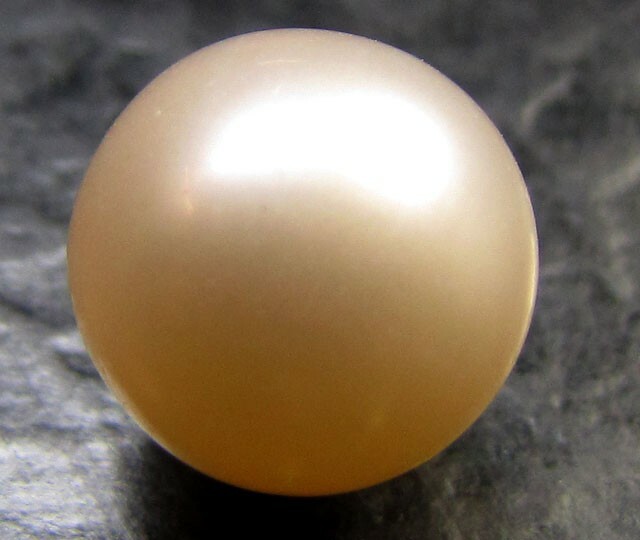 The silver nitrate leaves a small amount of silver on the outside of the pearl while the center of the pearl remains the original color. Tahitian pearls are generally untreated because there production is tightly controlled by authorities. The only exception to this rule is the dark chocolate pearls which are dyed. Like Tahitian pearls, the south sea pearl is generally not treated. The only exception would be the golden colored pearls. The problem with this treatment is that there are naturally occurring golden pearls and so the detection of any treatments is very difficult. 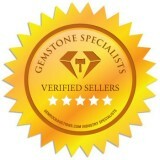 To be safe almost all freshwater pearls should be considered as dyed. 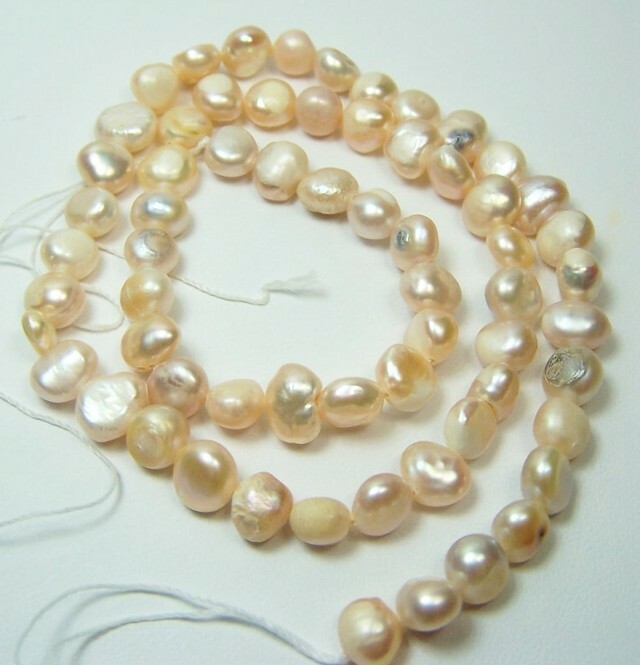 The mass production of these types of pearls leads to easy treatment and color alteration. 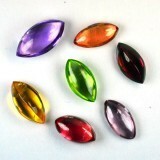 Color:Body color is the dominant color Overtone is the other translucent colors present in the pearls. 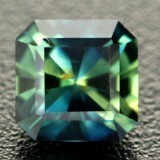 Luster:The amount of light that is reflected off the surface. The better the luster the better the quality of the pearl. Surface Grading:This looks at the number of imperfections on the surface of the pearl. 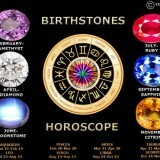 Matching: When buying a strand of pearls it is important to find pearls that match. 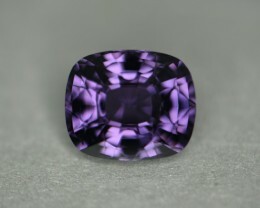 3.08 ct certified natural violet spinel gem. No treatments. 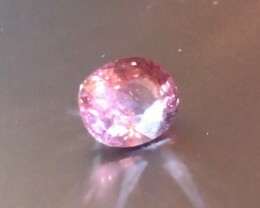 2.47 cts certified padparadscha no treatments spinel.